Jay's Musik Blog: New Songs from Kim Walker-Smith! 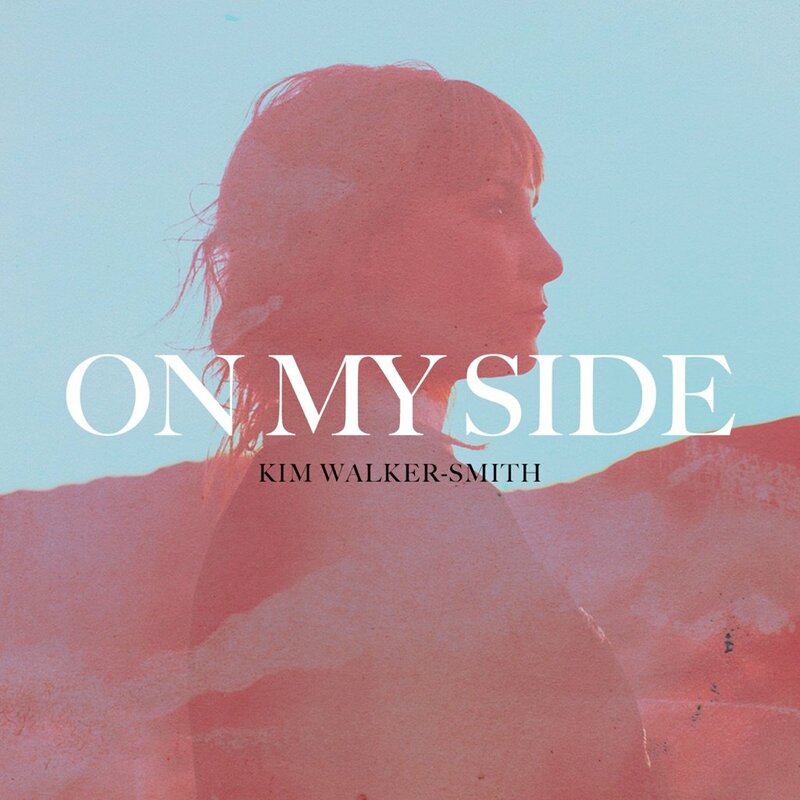 New Songs from Kim Walker-Smith! I am really excited about Kim Walker-Smith's new album On My Side, to be released on April 21, 2017 with Jesus Culture Music! Kim has already released three songs off the album -- "Throne Room," "Fresh Outpouring," and the title track. If you preorder the album on itunes, you can download all three of these tracks instantly! A review of this album will be coming up soon right here on Jay's Musik Blog. For now, enjoy Kim Walker-Smith's brand new lyric video for "Fresh Outpouring," and be sure to go watch the music video for "Throne Room" here!